 Here you will find the Interstuhl Silver collection. 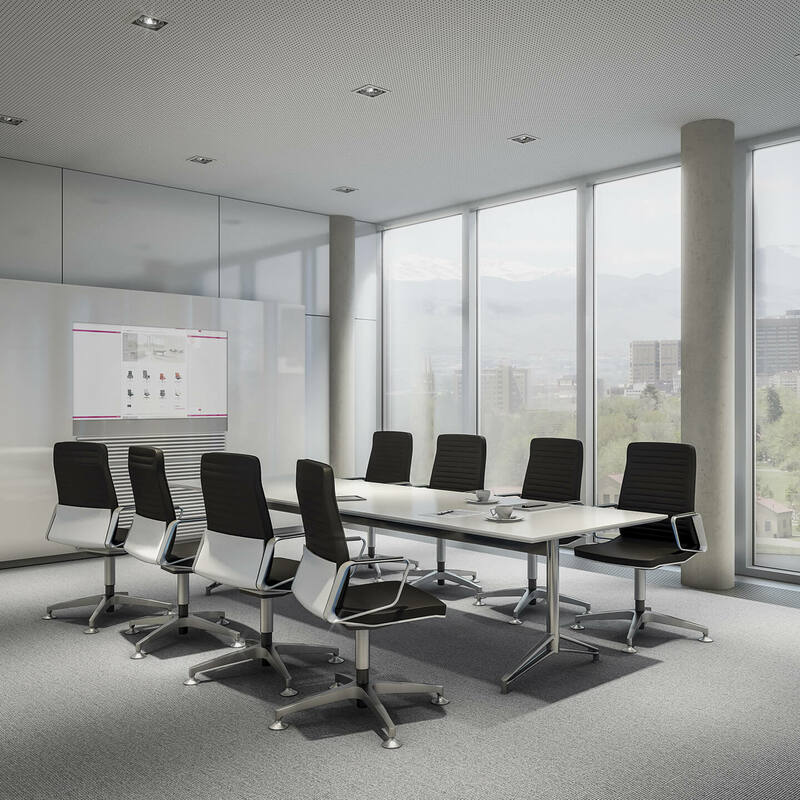 Choosing the right office- or conference chair can be difficult. That's why we love to give you advice by making the right choice. Our trained brand advisors are ready to help you online and in our showroom. 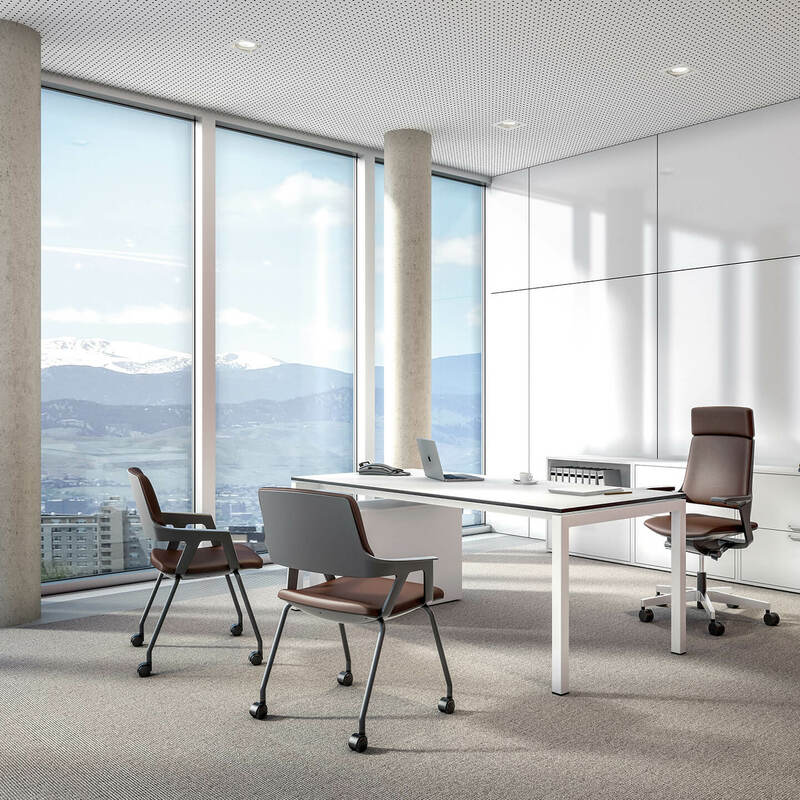 Interstuhl produces user-friendly, innovative and eco-friendly furniture. 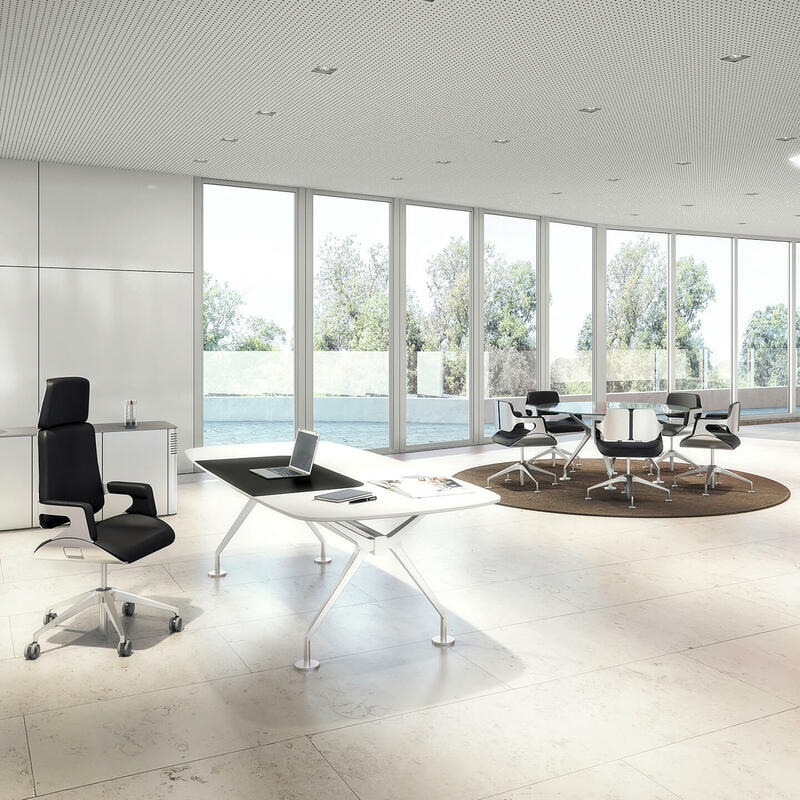 The brand centres particularly on office chairs enabling one to enjoy beauty and functionality at work. The underlying reasoning? 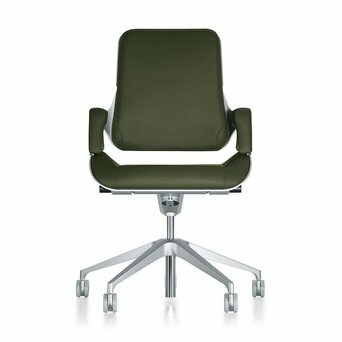 Sitting comfort helps improve performance. 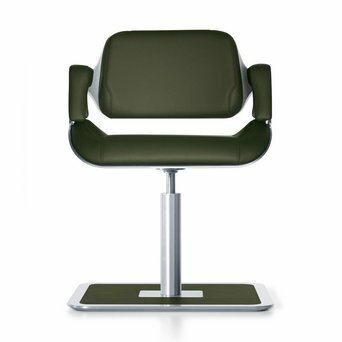 With their combined features, design and technology, the Interstuhl products meet the highest quality standards, as recognised through the numerous design awards the brand has been honoured to receive.